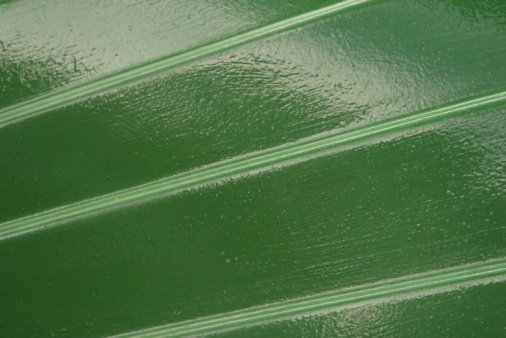 Textured paint rollers can give walls, ceilings and furniture a one-of-a-kind artistic design. 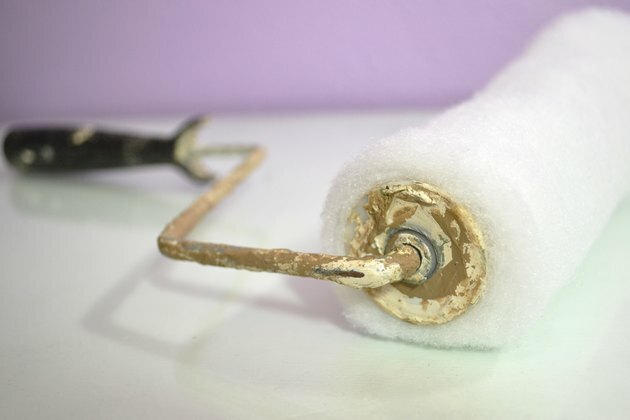 Various types of textured paint rollers are available, each providing a different effect. Before attempting a project with a textured roller, practice first. Sponge/foam paint rollers create an effect similar to sponge painting. The bubbles and divots within the sponge result in a paint texture that is deep in some areas and light in others. 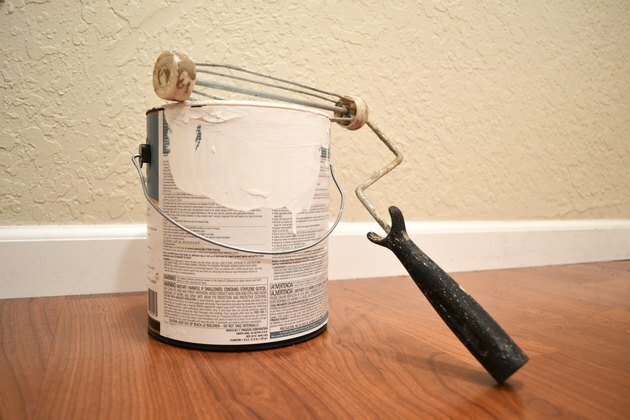 A darker and more intricate scheme can be achieved by applying a second coat of paint with a sponge/foam roller once the first coat has dried. 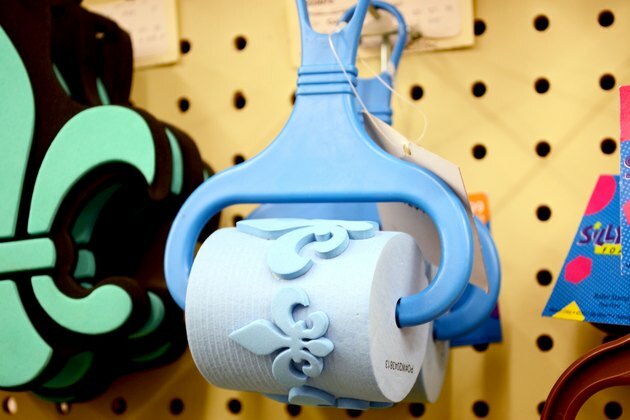 Fabric paint rollers consist of fabric bunched in a specific way to create unusual paint textures. A wide variety of fabrics are used to create fabric paint rollers, each creating a different pattern. The paint texture is also influenced by the way the fabric is bunched and attached to the roller. Stippling paint rollers consist of strong and firm fibers. Unlike standards paint rollers, the fibers on a stippling paint roller do not bend down when wet or heavy with paint. Some are even made with tough, low-pile carpet material. 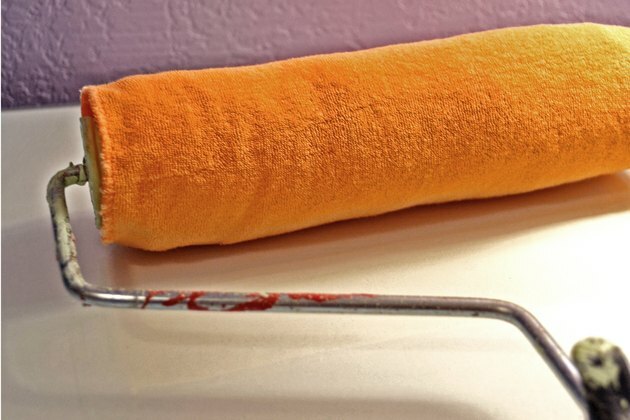 For the best results, stippling paint rollers should be used with a thick, oil based paint. 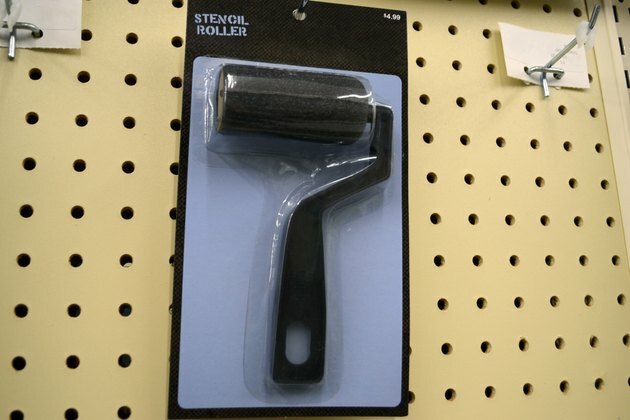 Stencil paint rollers come in a wide variety of styles. They consist of a raised design, such as a flower, that is transferred onto a wall with paint. They can be used on an entire wall to create a wallpaper effect or used as a border or on furniture to create a stencil design.